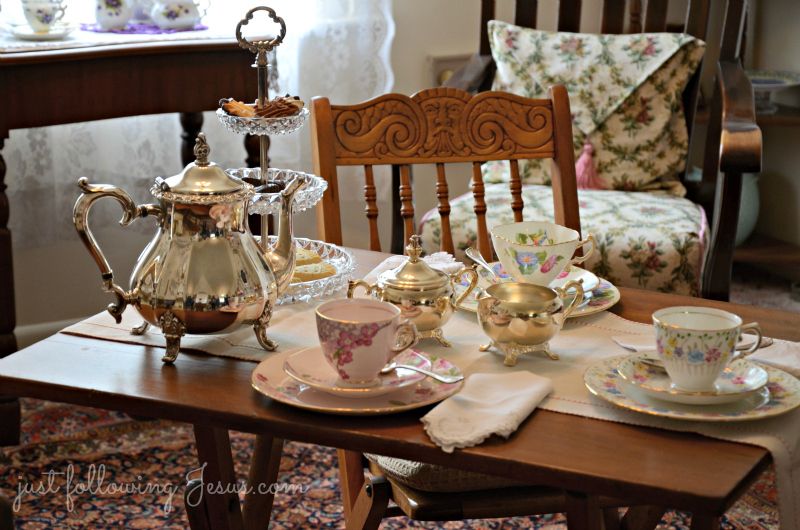 My blog friend, Adrienne, and I had a long awaited get together this week to do a bit of thrifting and antiquing. 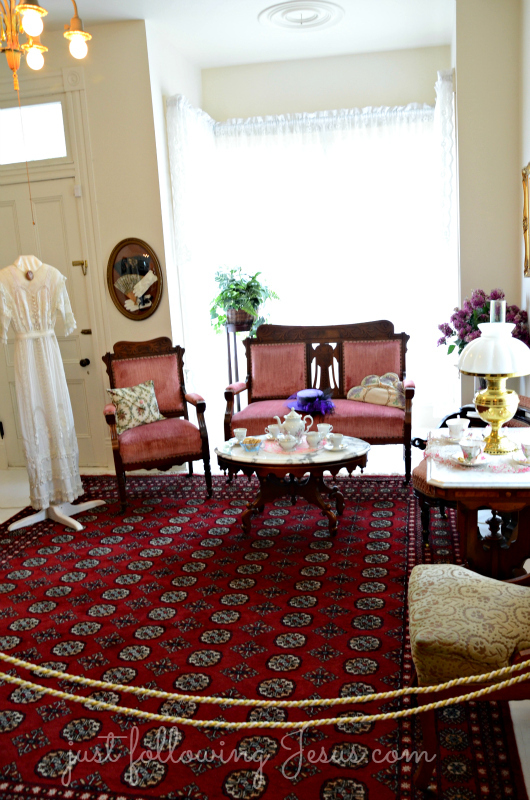 and then browse the antique stores in Kalama, Washington as well. so Adrienne suggested we stop there as well. I'm so glad she did! It was a feast for the senses for an entrance fee of only two dollars. 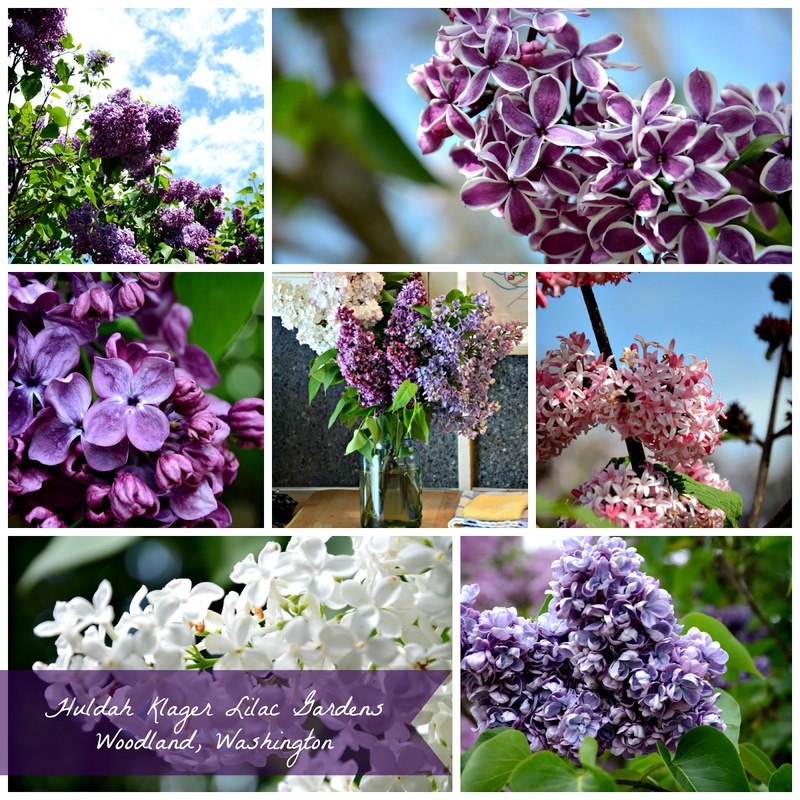 What beauty and what wonderful smells with over 14 varieties of lilacs that Huldah Klager propagated herself. now owned and maintained my the Huldah Klager Lilac Society. I wanted to move right in to this lovely old farmhouse. and when it came, there was not enough to do what she had planned. 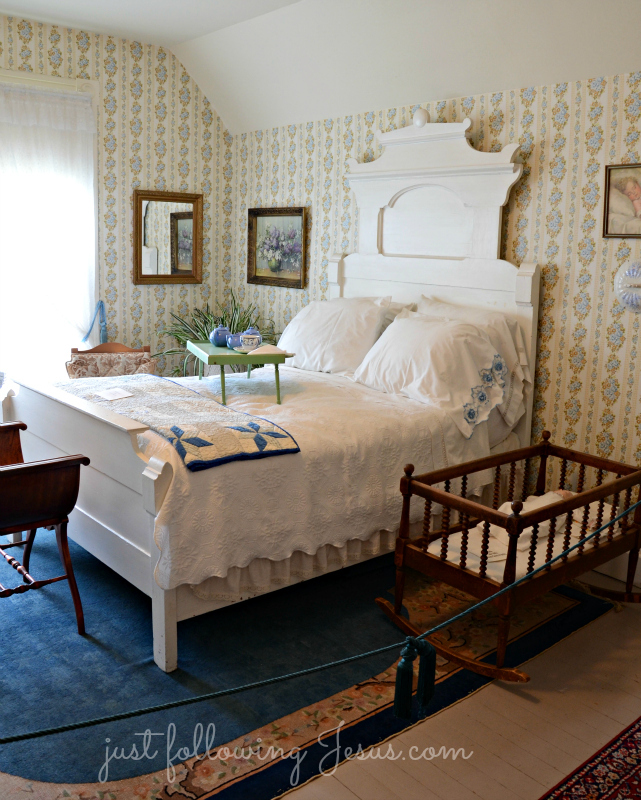 These framed wallpaper sections were her clever, and beautiful, solution. The kitchen, my favorite room. 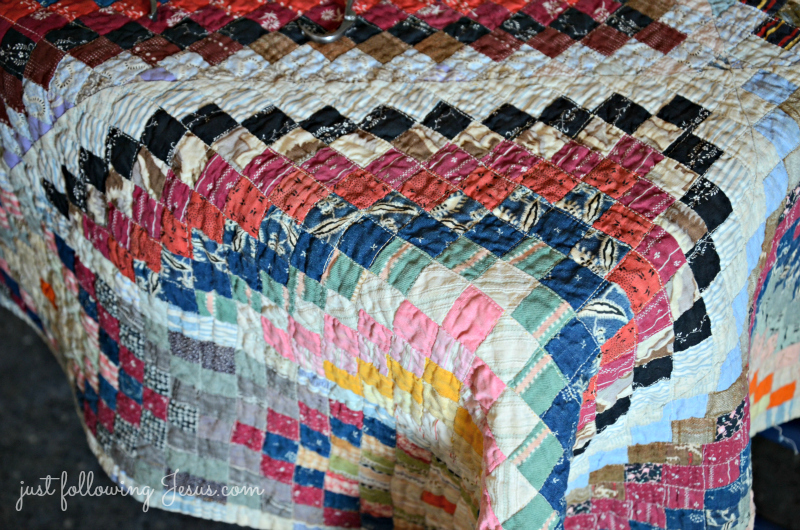 A postage stamp quilt, made by Huldah, is used as a table covering for the kitchen table. Many of the squares are cut from the fabric of old kerchiefs. as well as raise a family, I'll never know! 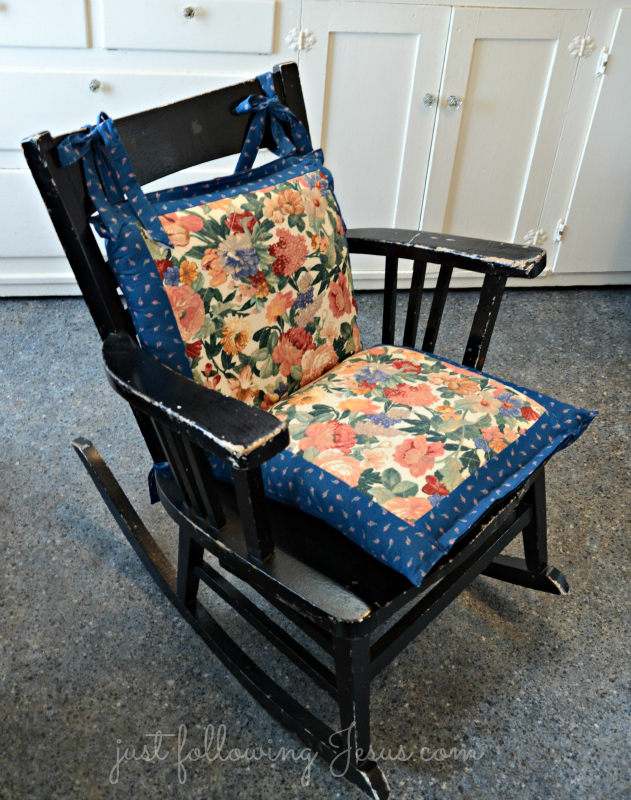 Huldah's rocking chair, so well loved, that the rockers are worn flat on the bottom. as there's a photo of her in the rocking chair in this same spot. 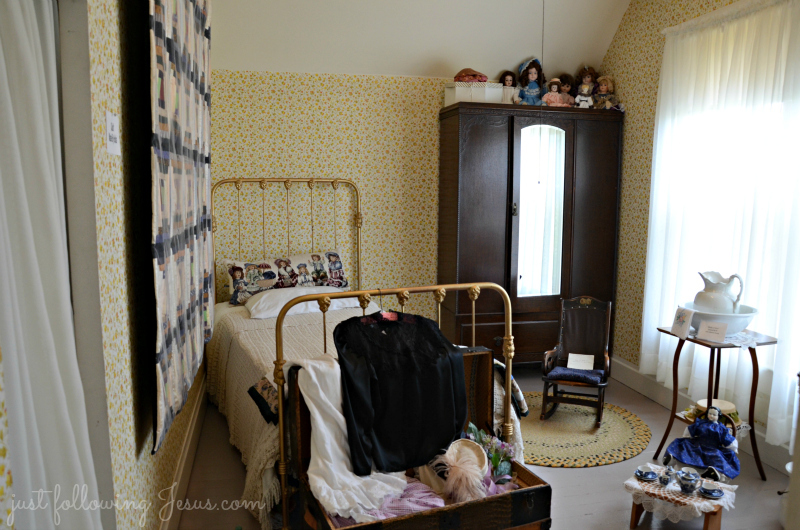 A dressing room off the master bedroom. 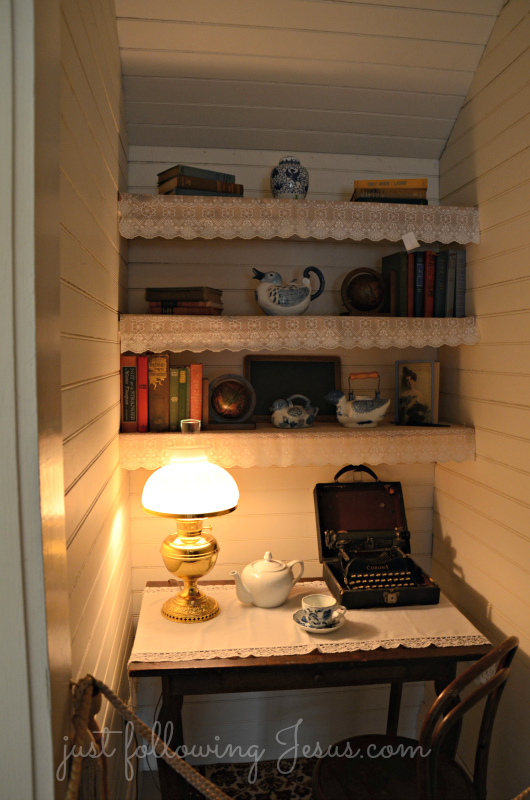 A little nook at the end of the upstairs hallway. I'm in love with the plank walls! The outdoor gardens are beyond description. 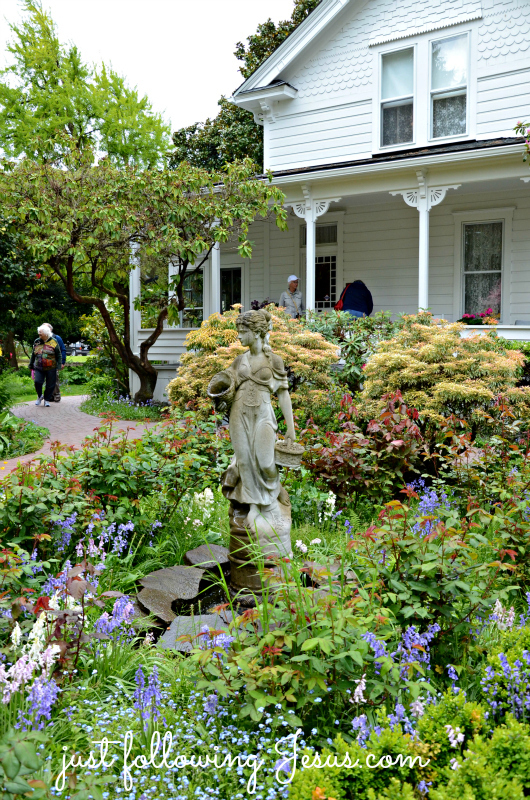 "Lilac Days" are open annually for the three weeks leading up through Mother's Day. But the grounds are left open for people to enjoy year round. 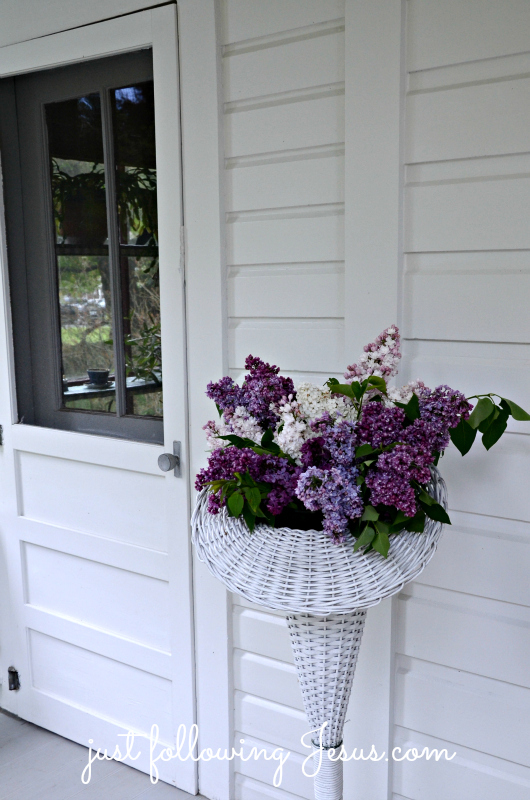 author Jane Kirkpatrick wrote a novel about her, Where Lilacs Still Bloom. Visiting via Debra's party and just wanted to say that your lilac collage is stunningly beautiful! I love these heavenly flowers and have managed to grow just ONE single little bouquet this spring here in the Mediterranean! Despite that, it's enough to inhale its gorgeous scent! 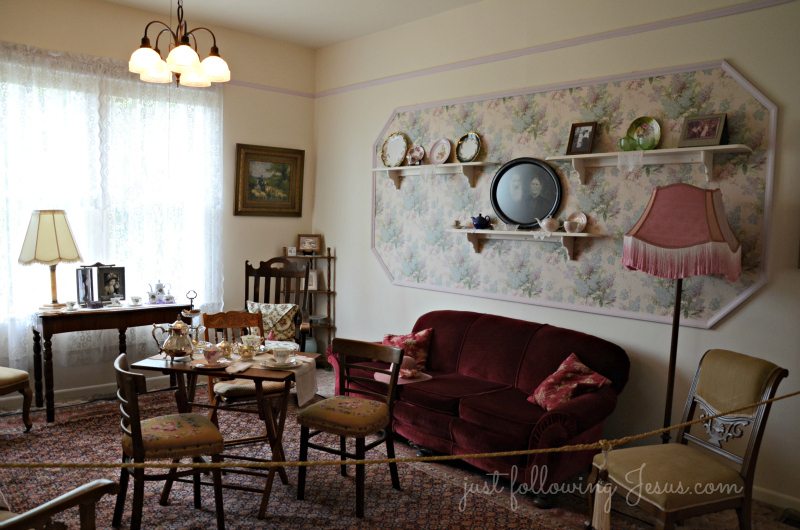 Lovely tour of this cozy and historic farmhouse; thanks for sharing! http://liveandloveoutloud.com/2013/04/25/hyacinth-photos/ The theme is lilac/flowers! This place is just beyond words. I loved every picture. 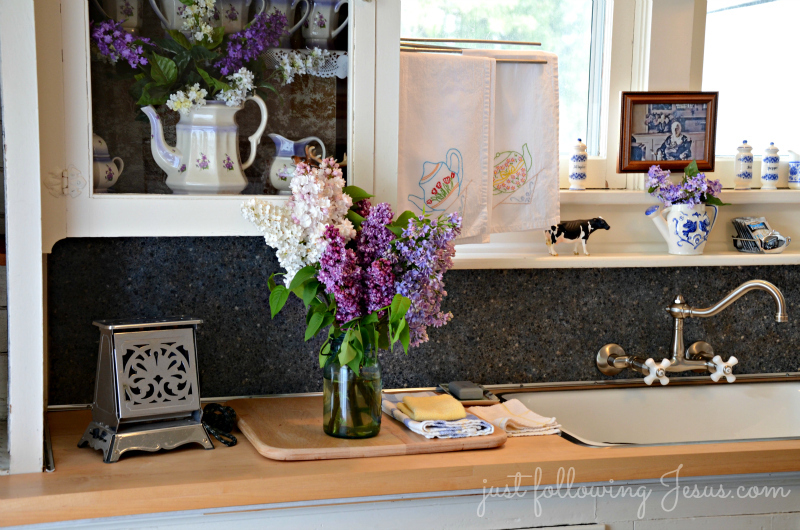 The flowers were gorgeous, but that kitchen just took my breath away I just want to move right in! Thank you for sharing my favorite lilac - Sensation in your collage. 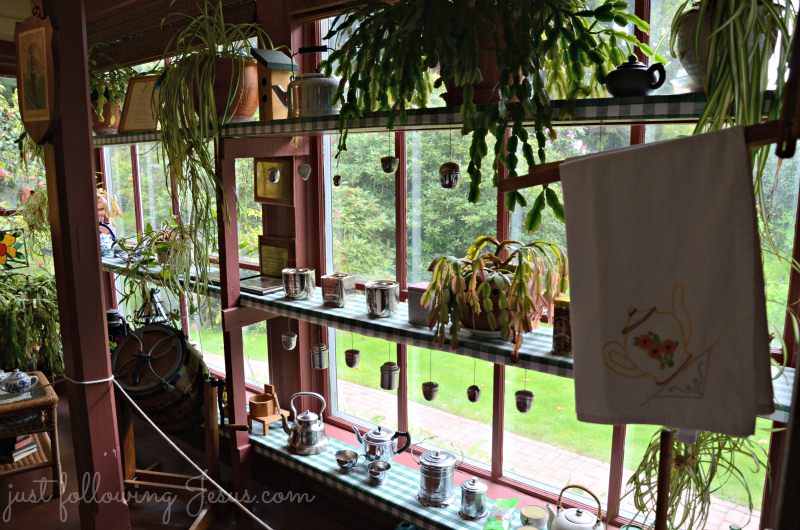 Loved seeing Huldah's wonderful home through your photos. Our day out together was a special treat! such a beautiful home, and those lilacs are just amazing. gorgeous photos, Elizabeth! Enjoyed the tour!! The lilacs are gorgeous. Gorgeous! 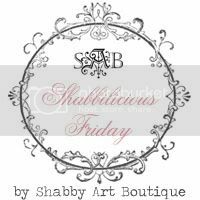 I just found your blog and I find it absolutely refreshing to come and spend some time here. I've loved your posts on flowers and also been blessed by the past few meditations on life in the Lord. Thanks so much for sharing! Hope you see this! I clicked over to your blog, but see that it's private. So glad you enjoy it over here at "my place". God bless you! Good heavens, I'll bet it smelled wonderful there! I LOVE lilacs. I wish I lived close enough to visit. Thank you for the tour!! I could almost smell those wonderful lilacs! I'll have to map this..my sister lives in WA and we may take a trip there soon. We went two years ago and I have to say it is one of our most beautiful states! It is beautiful! I live in Portland, Oregon just across the Columbia River from Washington. Glad you enjoyed the tour! I grew up in the Columbia Gorge and the Hulda Klugar Lilac Days was always a destination for us. It must be fifteen years since I have visited the gardens. I cannot ever remember touring the house, so your post was a wonderful picture tour for me. It looks as though the volunteers have put in many hours to improve the property and gardens. So glad you enjoyed the visit! Thanks so much for an enjoyable tour ! 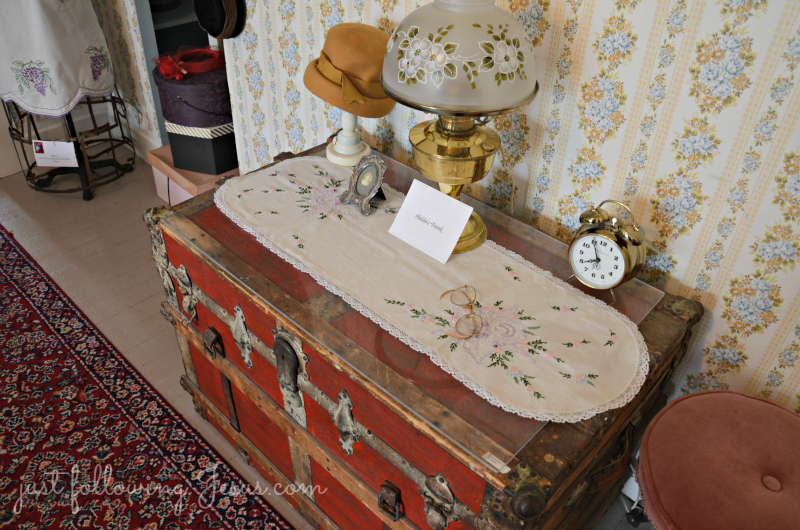 Loved the story and the picts of all the rooms filled with lovely antiques ! Elizabeth, I found you today at Common Ground and am so glad to find another sister whose real life involves following Jesus Christ. This is such a neat network of Blogging Christian women. 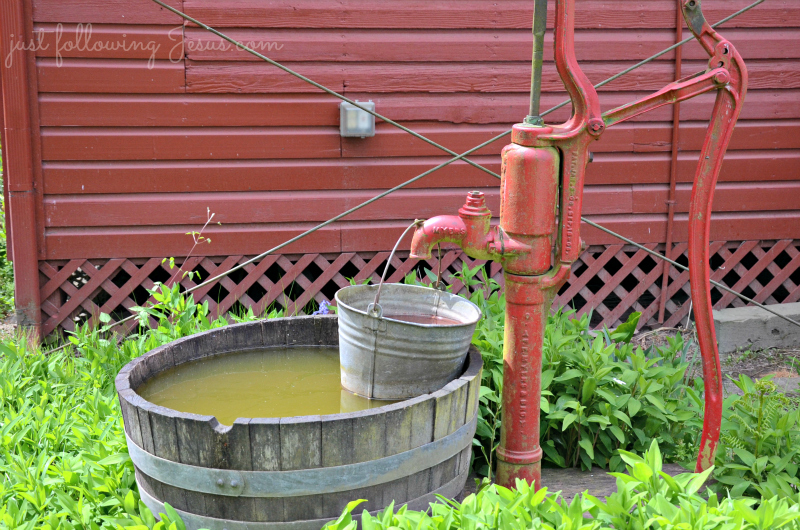 Your visit to the farm house and gardens sounds delightful. 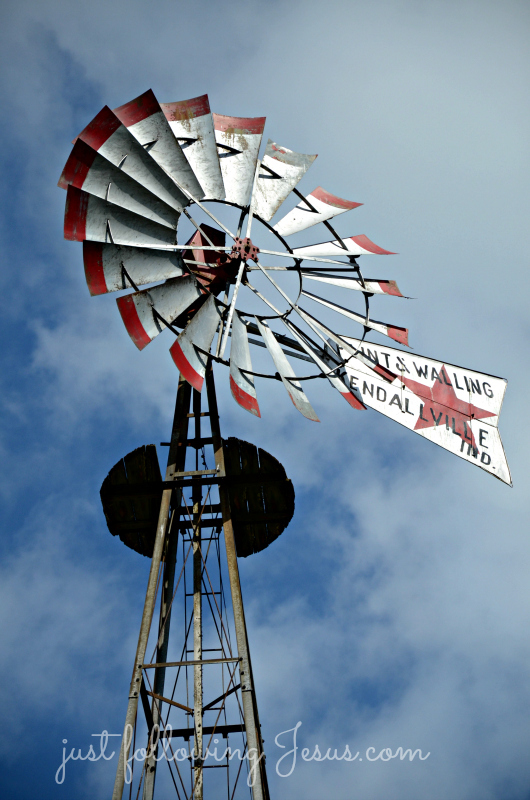 I invite you to visit my Wednesday blog to enjoy Springtime in Michiana. Hi, I found you on Debra's blog. Oh wow, a Lilac Farm?! How beautiful! 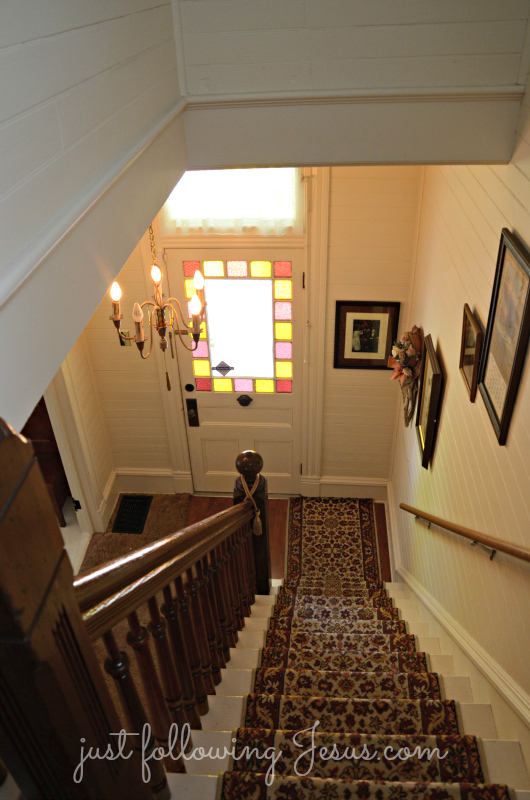 The house is so pretty, I'm glad you got to take some interior shots to show us. The lilacs are just gorgeous. 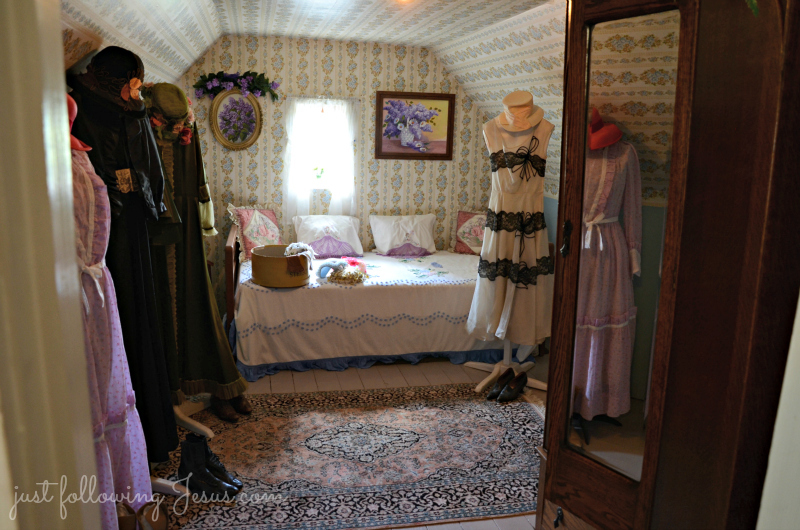 I did a post on Lilacs too, I hope you'll come and visit me at Victorian Wanna Be. Have a great rest of the week! Each photo is something to drool over, lol! 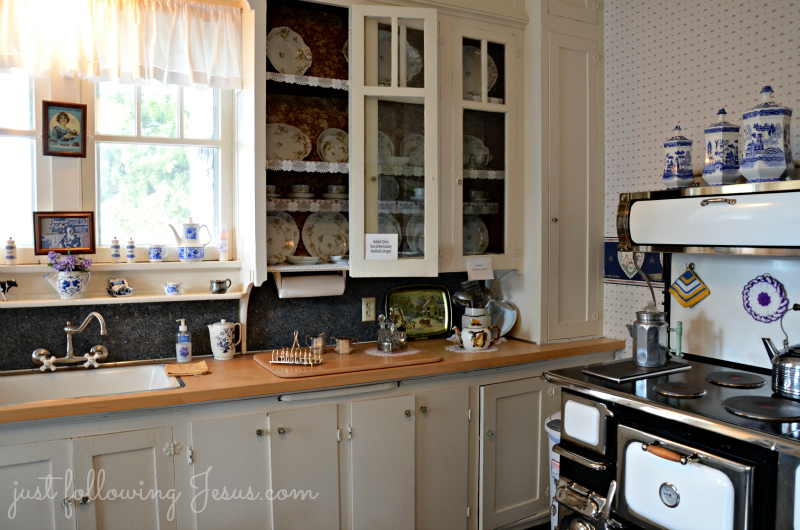 I especially love that stove!